Teaching strategies, classroom management, education reform, educational technology — if it has something to do with teaching, we’re talking about it. On the podcast, I interview educators, students, administrators and parents about the psychological and social dynamics of school, trade secrets, and other juicy things you’ll never learn in a textbook. Other episodes feature me on my own, offering advice on ways to make your teaching more effective and more fun. 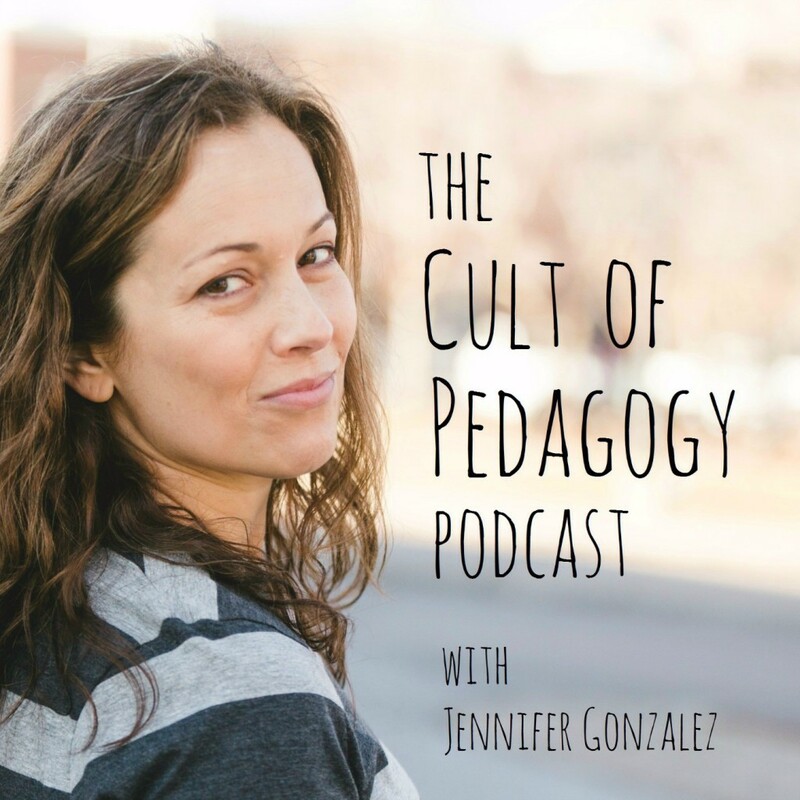 Best podcast for teachers ever! Each of these tools can make your teaching more efficient and effective, and your students’ learning deeper and more engaging. Come take a look. The number one thing teachers need? More time. But helping teachers find more time has always been a problem I couldn’t solve. Until now. For the first time, I understand what it feels like to be a struggling student. But because of the way CrossFit is structured, I keep trying. And I have no plans to stop. Mutilating someone’s name is a tiny act of bigotry. Whether you intend to or not, what you’re communicating is this: Your name is different. Foreign. Weird. It’s not worth my time to get it right. In this episode, I answer questions from an earth science teacher who wants to make his material more challenging for advanced students, a student who needs to organize her bookmarks, and a teacher whose co-worker embarrasses kids right in front of her.